United Airlines has invested heavily in extremely long-haul flights recently, as the airline has launched roads like Houston to Sydney and San Francisco to Singapore. The airline has now announced yet another ultra-long-haul flight, which this time sees the airline returning to Africa (the United States flying to Africa via their Houston-Lagos route, which was canceled a few years back). United plans to run 3x weekly seasonal flights between Newark and Cape Town in December 2019 . United Airlines has so far only applied for the power to run the route, and hopefully the approval will soon. 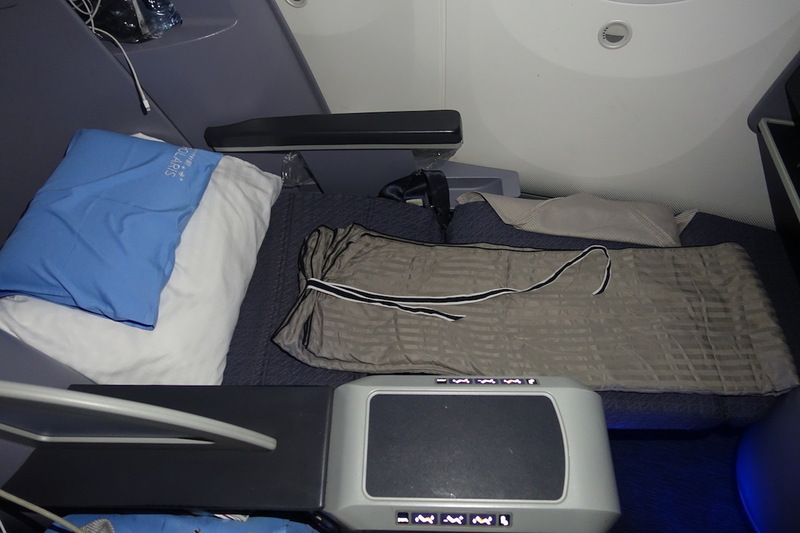 United plans to use a Boeing 787-9 for the route, with 48 seats in business class and 204 economic sites. 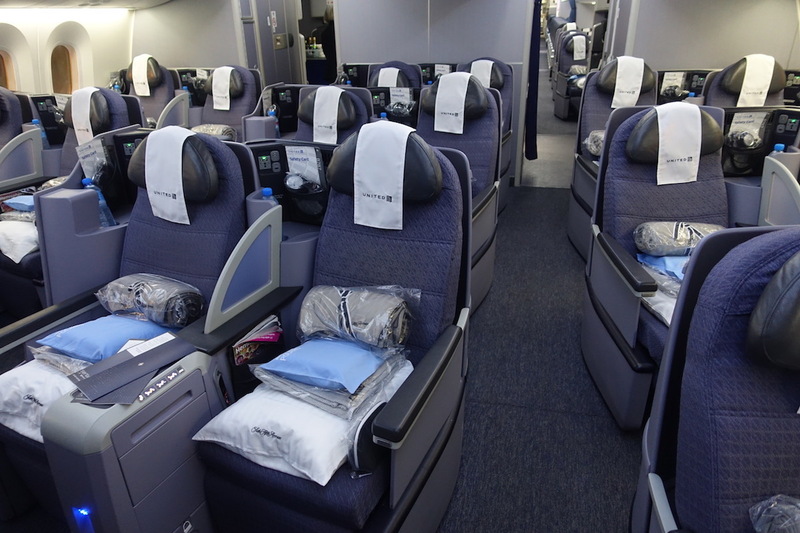 Unfortunately, no 787-9s have new Polaris seats yet, so you can expect this flight to include United's old corporate classrooms. This flight would cover a distance of 7.817 miles, making it one of United's longest flight. "We are always looking for ways to expand our industry-leading international route network to offer our customers more practical alternatives. We are proud to announce the addition of Africa to our global route offering.This new flight will give customers the only non-stop service between the United States and Cape Town. " What a fascinating route is this? While Johannesburg is South Africa's business center, Cape Town is most popular with tourists, so this is clearly aimed at leisure travelers. There are lots of New Yorkers who want to go to South Africa, and I could see this road works very well for United. United Airlines partners with both South African Airways and Ethiopian Airlines, offering one-stop service from the United States to Cape Town on different routes. However, it is much more convenient for New Yorkers. It is so good to see United actually trying some new ultra-long-haul flights, instead of just sticking to safe bets. Their strategy seems to work, otherwise they would not continue to add more flights of this length. Here the flight hopes to be approved and that the tickets will soon go on sale. For reference, the only other US airline that flies nonstop to South Africa is Delta, as they run the year round Atlanta to Johannesburg. What do you do with United's new flights to Cape Town?